Tile and grout cleaning is nobody's favorite chore, but it makes a huge difference in the appearance of your home. 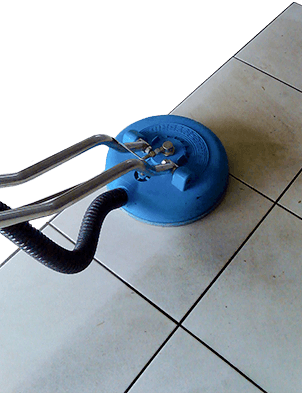 We specialize in cleaning ceramic tile, natural stone and marble in Seattle. Why spend hours on your hands and knees with a scrub brush? Our expert technicians in Seattle have the machines and products that will restore the tile's initial shine and brightness in a fraction of the time, and our professional grout resealing will help you keep it nice and clean. Our grout cleaning will get rid of all the grimey buildup, for a cleaner and healthier looking bathroom or kitchen. Get your tile and grout to look great again. Call us 206-219-3723 for a free estiamte and find out about our great specials in Seattle area!